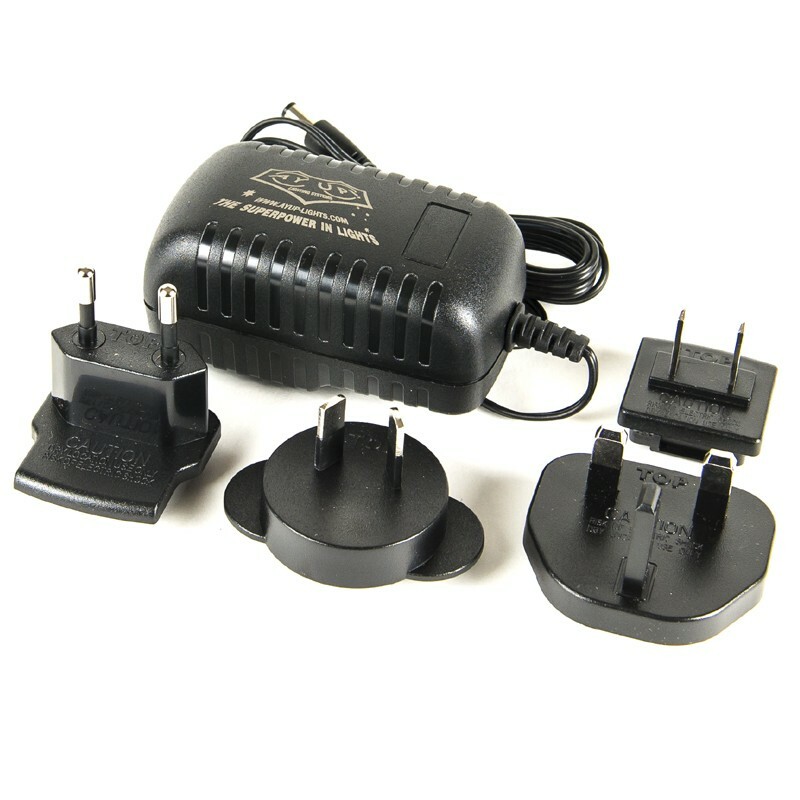 110 - 240V AC Power Adaptor for Single & Dual Channel Chargers - This adaptor comes with the clips for Australia/NZ, US, UK and EU. 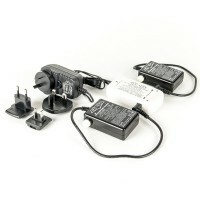 NOTE: It is normal for the charger and AC adaptor to warm slightly whilst charging. If it becomes excessively hot to touch, disconnect the power immediately and notify us by email for advice. The battery should never become warm whilst discharging or charging. Again disconnect and notify us by email if you experience this.